Help create a new community garden at a favourite community location: the Minet Library and Archive. This will be a place where local people can learn how to grow their own food for free. Urban Growth Learning Gardens has been awarded funding by Incredible Edible Lambeth to create the new beds. They can be used for story telling sessions later in the summer and adopted by local people as a way of engaging with the archive. Organisers will be building 3 simple raised beds to create 10 square metres of growing space, and will need your help with the construction, filling and planting of them. Plants and seeds will be brought from PopFarm, a local community garden outreach project. 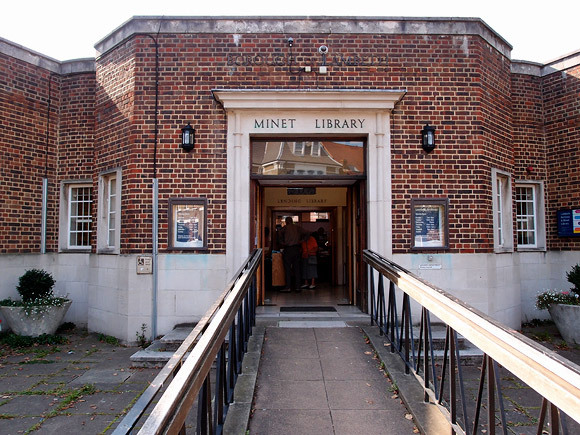 Support your library: Minet and Carnegie Libraries are due to close on 1st April. But the fight goes on to save all 10 Lambeth libraries and re-open Minet and Carnegie at the earliest opportunity. We would very much appreciate support from musicians: if you can play at the vigil please contact chair@minet.org.uk as soon as possible.